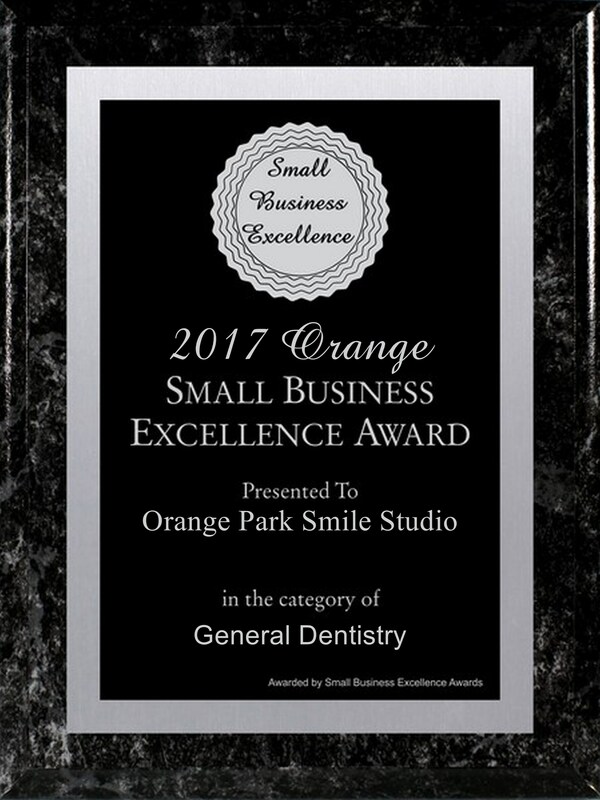 We are proud and honored to receive the 2017 Orange Small Business Excellence Award for General Dentistry! 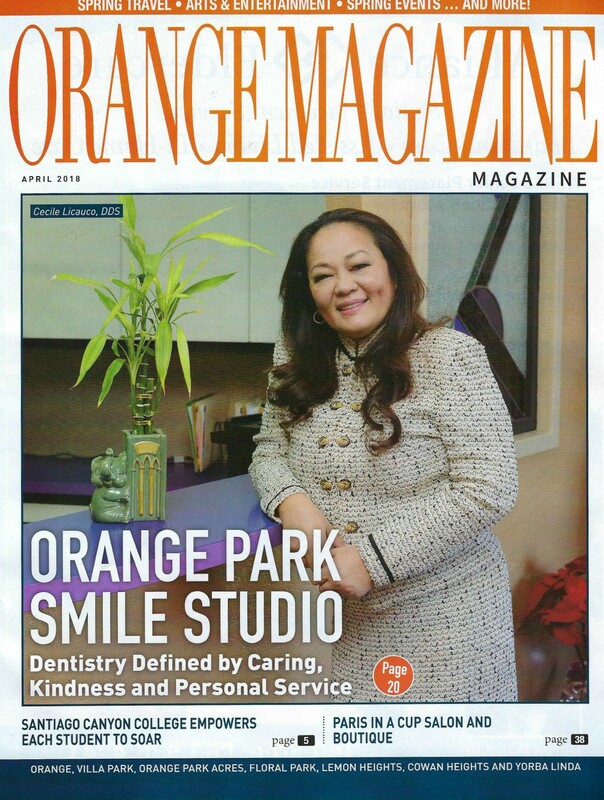 We feel so grateful to be blessed with the most magnificent patients! 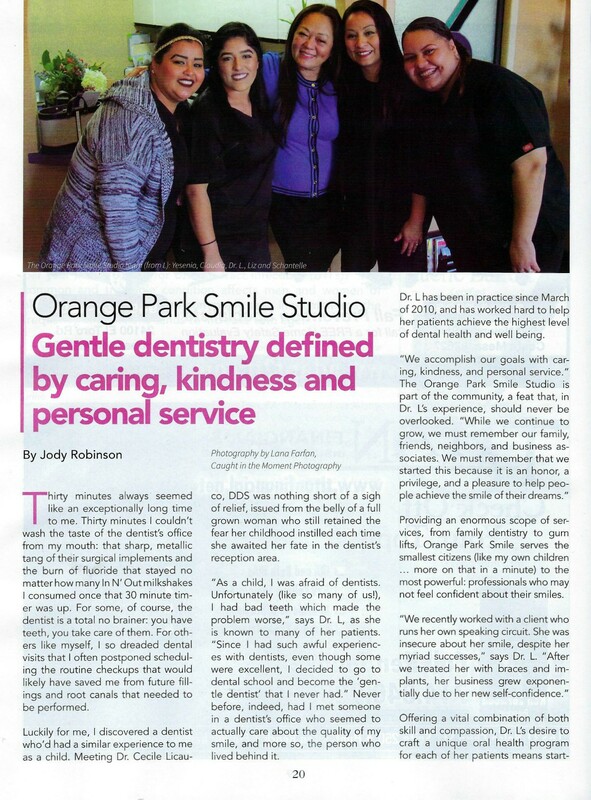 Thank you so much, Jody, for the article about us. 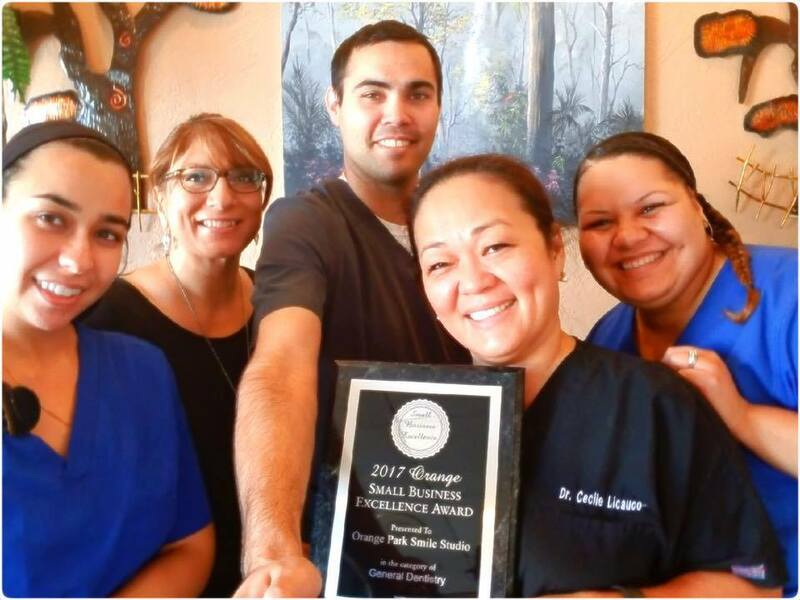 Most of all, thank you to all our patients for choosing us, for all our family & friends who have referred to us... thank you for your trust. We are so thankful for the opportunity to serve y'all.